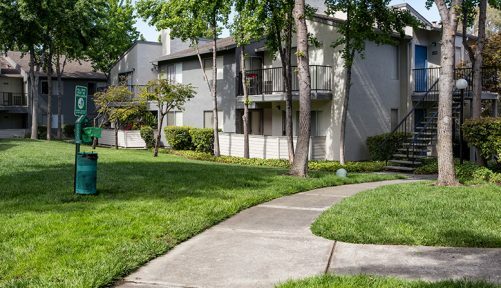 Decron is pleased to announce the addition of Willow Creek to our portfolio of high-quality multifamily apartment communities. 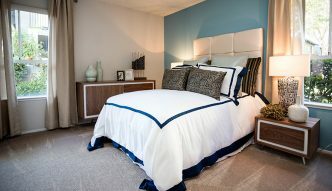 Located in San Jose, this marks a further expansion for Decron into the Bay Area. 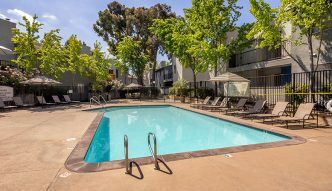 Complementing Decron’s existing Bay Area apartment communities in Emeryville, Walnut Creek, and Mountain View, Willow Creek sits in the Sherman Oaks neighborhood of San Jose. 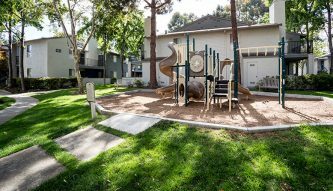 This beautiful wooded area is located near a number of schools from the kindergarten to college level, making it a fantastic home base for families as well as students. 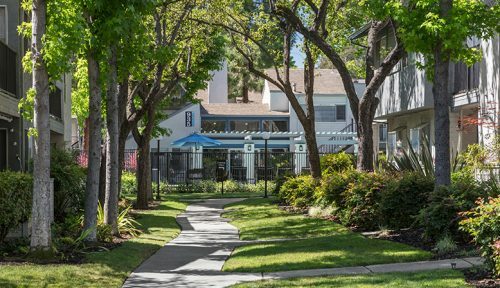 Willow Creek is a great location for anyone working in the San Jose area, including major employers like Cisco Systems, IBM, and those awaiting Google’s planned San Jose Campus, which will be located just over two miles away. 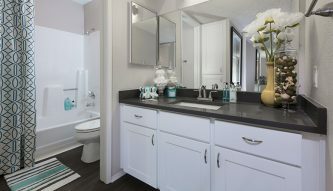 Meanwhile, commuters working elsewhere in the Bay Area will find convenient access to I-280 and I-880. 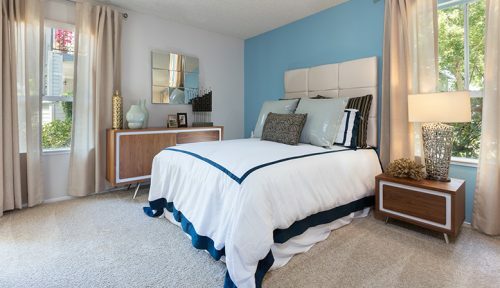 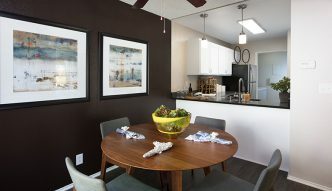 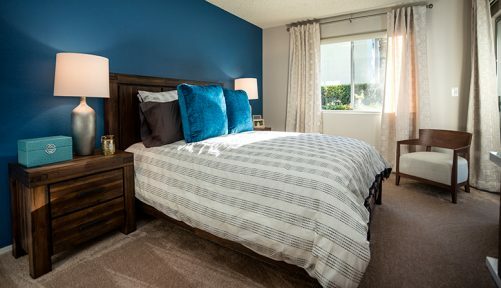 Those seeking 1 or 2 bedroom San Jose apartments will find a lot to love at Willow Creek. 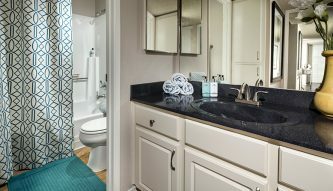 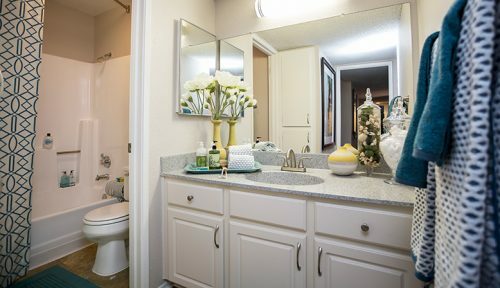 Apartments are spacious, pet-friendly, and include a number of great amenities, like large walk-in closets, central heating and air conditioning, and in-home full sized washers and dryers for maximum convenience. 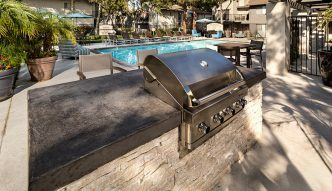 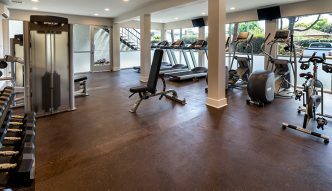 On the apartment grounds, you’ll find incredible shared amenities like a children’s play area, lighted tennis court, fitness center, two resort-style pools and spas, and much more. 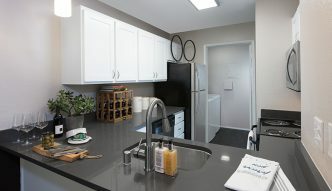 Already a fantastic apartment community with a host of perks, Decron is looking forward to bringing new additions and improvements to Willow Creek, including upgrades to unit interiors with modern cabinetry, quartz countertops, hard surface flooring, and more. 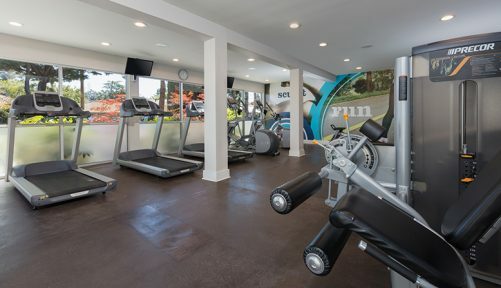 The common areas will also be upgraded, with improvements to the fitness center as well as both pool areas, and new landscaping.